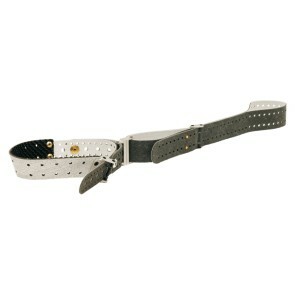 Great value for the money this sling offers non-stretch positional security and is long lasting. 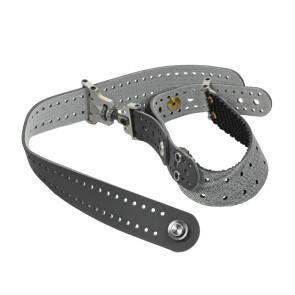 Strap to allow a better fit of the Centra sling. Works with the regular MEC sling and the Startline version. Allows a better fit of the sling and rotation against the hook. 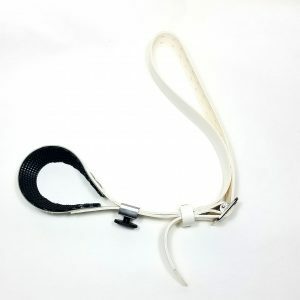 Easily clip the sling into the attachment and remove it if required. 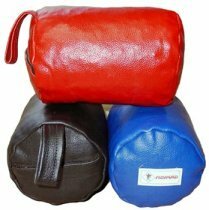 10 cm Monard Junior Kneeling rolls are made of same soft durable artificial leather as our junior gloves. Velcro opening at the top for adjustment of the filling. Filling not included. This hook attaches to your shooting jacket to keep your sling from slipping. The new Sauer Exact IV shooting belt has undergone further refinements. It is now fitted with a simple strap in the area of the forearm to give better contact between forearm and wrist. The loop for passing through the swivel of the hand stop is adjustable and therefore suitable for all makes of rifle. 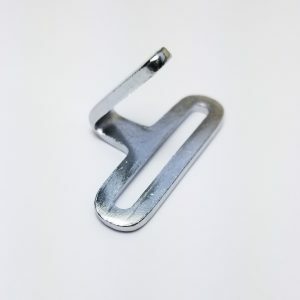 As previously, the length can be adjusted by means of the two-prong buckle. Like its predecessor, the Exact IV is suitable for both right-handed and left-handed use. 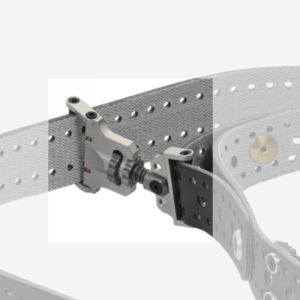 Simply loosen the screws on the upper-arm loop, rotate the loop through 180° and retighten the screws. The holes provide a further method of varying the length of the upper-arm loop. The sophisticated fastener system makes the length of the upper-arm loop infinitely adjustable. It is easy to use and highly effective in its functionality. The upper-arm loop and the forearm strap are fastened by means of a thumb wheel which can also be used for fine adjustment of the overall length when the rifle is shouldered. 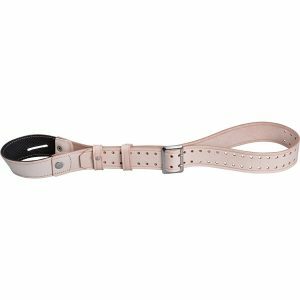 The position of the adjustable strap buckle for fastening the sling holder to the sling can also be adjusted by means of the holes.